Alejandro González Iñárritu’s Birdman: or (The Unexpected Virtue of Ignorance) is a big, bold movie, the kind that takes aesthetic and thematic risks, and that grabs you from frame one and practically screams at you to pay attention. It’s also very convinced of its own cleverness. 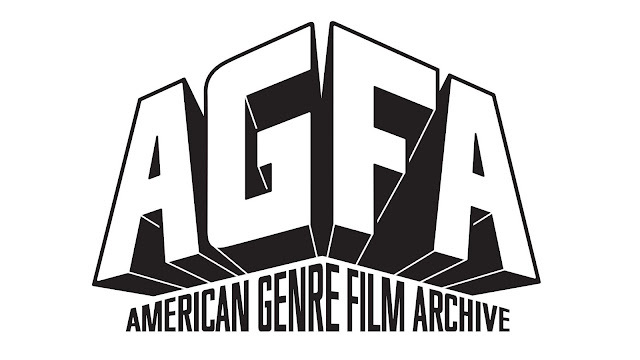 The film made the rounds at all the prestigious fall festivals, garnering praise and adulation at every stop, and it’s become impossible for anyone to mention it without discussing awards possibilities. Surely this will figure into those races, in many respects justifiably so, but while Birdman is a very good film, even coming near greatness, it’s not necessarily the paradigm shifting, perception altering feature that some have made it out to be. 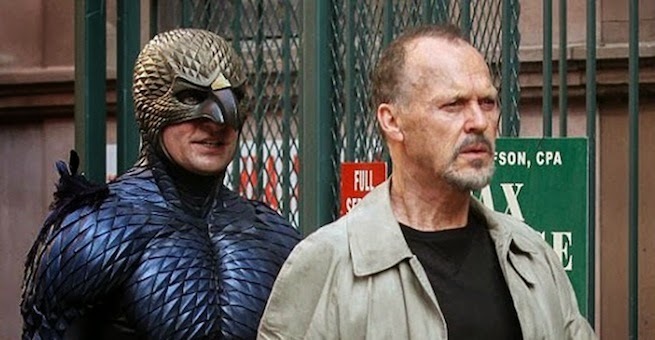 There’s a fine line between genius and pretension, and Birdman walks on both sides. As much as there is to praise, there’s always a ‘but’ looming. Technically, Birdman is beyond compare. Iñárritu teams cinematographer Emmanuel Lubezki, who lensed Gravity for Alfonso Cuaron last year with incredible results, and who takes his game to an entirely different plateau. Much has been made of how the film is cut together to look like one long take, but that doesn’t tell the whole story. This isn’t like Hitchcock’s Rope—a film Iñárritu totally dissed in interviews by the way. Composed of a series of long, intricate shots, meticulously staged and choreographed, it isn’t intended as one extended, continuous moment. You still leap forward in time in bursts and chunks, from one night to the next morning, or from earlier in the day to later in the evening, but the way these shifts are framed and edited is ingenious. The sheer logistics of Birdman are breathtaking. Verite style camera work follows characters through the back rooms and hallways at a legendary Broadway theater as Riggan Thompson (Michael Keaton in a role that mirrors his reality), an actor most known for playing a rubber-suit-wearing superhero named Birdman 20 years ago, as he tries to mount an adaptation of a Raymond Carver story on the stage. This is his last shot, one final attempt at legitimacy, to show the world that he is more than just a guy in a costume. His Birdman alter ego serves as the malicious, spiteful embodiment of all of his self-doubt, of all of the nagging, lingering hesitations and misgivings that plague any artistic endeavor where you risk part or all of your self. You watch a scene unfold, as Riggan interacts with his strung out daughter Sam (Emma Stone); Lesley (Naomi Watts), an insecure actress making her Broadway dream come true; his best friend, lawyer, and producing partner Jake (Zach Galifianakis in his straightest role in a long time); and brilliant, temperamental Mike Shiner (Edward Norton), a talented, though volatile, not to mention super method, last-minute replacement. The action takes place, the characters split up, and you follow one party as they move on, interact with other people, and you break away once again to follow someone new. There’s an energy to this flow, an immediacy as you meet up and peel off. A frenetic, improvised-feeling drum score punctuates the film, propelling everything forward and adding momentum, even in static moments. Sometimes this is a single drummer lightly rattling the skins in a back room, and others it is, quite literally in one moment, an entire drumline marching through the streets of New York City. This approach can be absolutely perfect, providing a percussive propulsion that drives the characters on, but in other moments it jumps the shark. This tendency leaks over into the performances as well. Everyone shows sparks of brilliance. Keaton is as good as he’s been, maybe ever. Norton shines as the brash, cocky stage actor; a persona that belies deep insecurities. And Stone, as the wounded, strung out daughter who desperately wants to be loved and left alone simultaneously. Iñárritu has a knack for giving smaller characters, like Watt’s Lesley, and Riggan’s ex-wife Sylvia (Amy Ryan) enough to work with to make their parts stand out, to make them real in a short amount of time, which no easy feat. Sylvia only has a few scenes, but they’re subtle and touching, serving to ground Riggan in key moments. On the other end of the spectrum, however, the director is incapable of reining anything in, and the movie often overflows its bounds, spilling over the top. Just as Birdman is this chaotic, sprawling film, the performances reflect this. While the quieter, more human moments are handled with a deft touch and deliver legitimate emotion, every actor has at least one big, brazen monologue, the kind that borders on aggressive and in your face. You understand why they occur and get the point, but they don’t always land like they need to, and can come across as hammy and brusque instead of powerful. For as understated and refined as the script can be, it can also be remarkably blunt. There are quite a bit of “this is how I’m feeling right now” dialogue. A dream-like feel runs through Birdman, and the result is a movie that, while grounded, borders on magic realism. Riggan can move things with his mind, or at least he thinks he has telekinetic abilities—that’s one of low-key questions the movies asks: does he have powers or is he losing his grip on reality? It blurs the lines between reality and imagination, setting you down on alternating sides, but never truly providing an answer—how you interpret these elements will say a great deal about your outlook. He can soar through the air as meteors rain down and battle a giant robotic bird, or did he just take a cab and not pay the driver? Thematically dense, the idea of opposites and opposition plays a big part in Birdman. You have the stage versus screen, the identity you show to the world versus who you really are behind closed doors, what you say and what you do. The whole film is both tethered to the real and everyday while simultaneously soaring into the fantastic and absurd. Much of the energy comes from these conflicting ideas pulling the characters, and you, back and forth. Not perfect, Birdman is something to see and be admired for the sheer bravado and audacity it took to attempt. But like any similar endeavor, pushing and pushing as it does, not everything connects, and it can be far too precious. 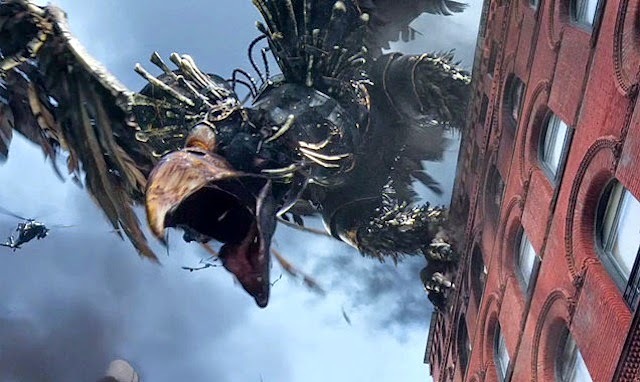 Near the end, a homeless man screams, loudly, Shakespeare into the New York night, delivering Macbeth’s speech: “a tale told by an idiot, full of sound and fury, signifying nothing.” In the case of Birdman, sometimes this line is on the nose, but sometimes it signifies everything.